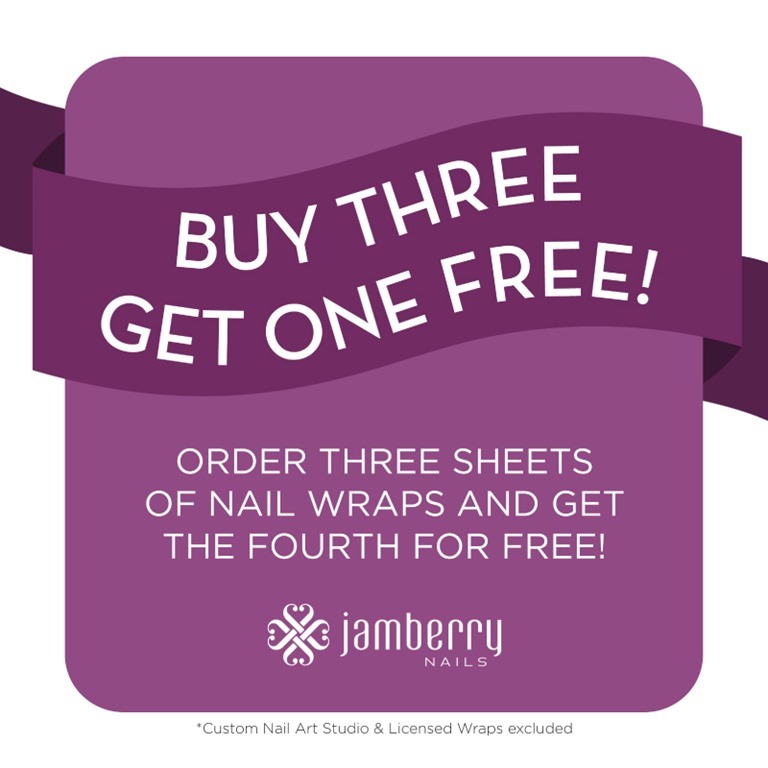 Since I wrote my post about putting Jamberry nails to the test, I made a big decision. Here’s a clue that you may have noticed on the blog (this is the mobile view). 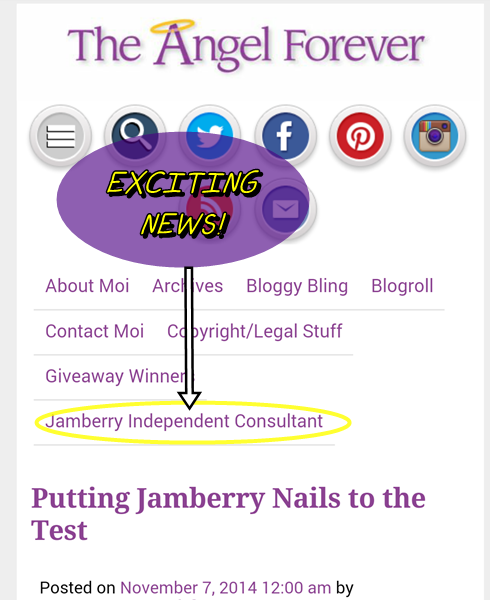 It’s official, I am a Jamberry Independent Consultant and I am beyond excited for this new adventure. As I watched my party being hosted on Facebook, I fell more and more in love with the company, people that work for them, and the product. 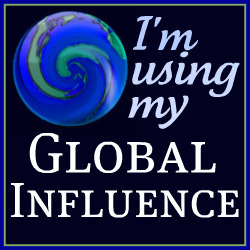 Jams are something I can stand behind and I am looking forward to sharing this with others. To celebrate this exciting news, I am hosting a Launch Party. 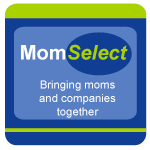 Please take a moment to look around at all of the fantastic options available. There are varieties that are perfect for the holidays, winter, sports, and to match whatever mood you are currently in. If you have any questions, leave a comment here and/or email me. I would love to share more information if you are interested. The best part, the Jams are always Buy 3 get 1 free and if you are in the United States and order by December 10, they will arrive by December 24. Oh and one other thing, don’t forget to ask me about hosting an online party. Hostess rewards are available and it’s fun for everyone. Take a look around at the wide variety of products and let me know which is your favorite design. I have to admit, I am not sure I could narrow mine that easily. 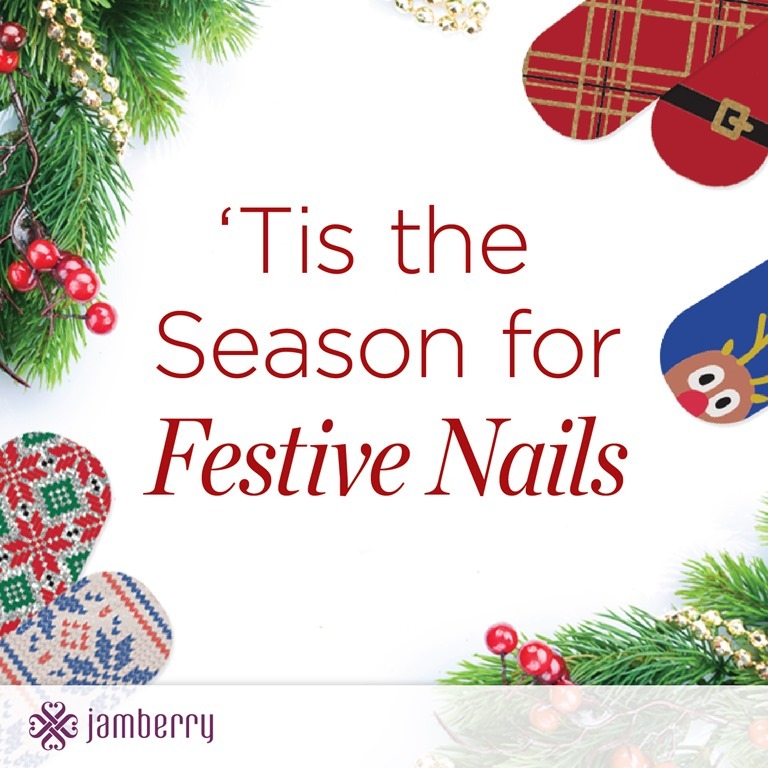 My favorite part about the product is that the in home manicure lasts, they do not chip, and there is no pesky waiting for my nails to dry like after using polish. Disclosure: I am a Jamberry Independent Consultant and paid for my own starter kit to sell these products. If people purchase items from me, I will earn commission for my business.